2 Bedroom Apartment To Rent in Milton Keynes for £900 per Calendar Month. 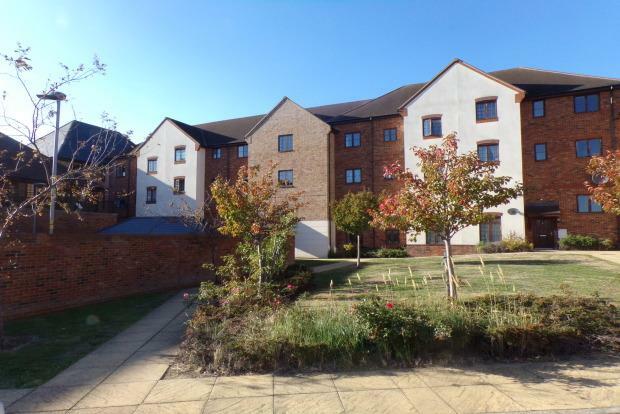 Part Furnished, ground floor, modern apartment in the East of Milton Keynes! The property comprises; entrance hall, open plan living/kitchen/diner with integrated white goods in the kitchen, two double bedrooms with en-suite to master and a three piece family bathroom. The home also benefits from high ceilings, keeping the apartment bright and airy. the property also offers one allocated parking space. Situated in the popular area of Monkston Park, the property is within easy access to the M1 and Central Milton Keynes. The apartment is also located within a two minute walk to local amenties! Available mid May so please call the lettings team to arrange your viewing!